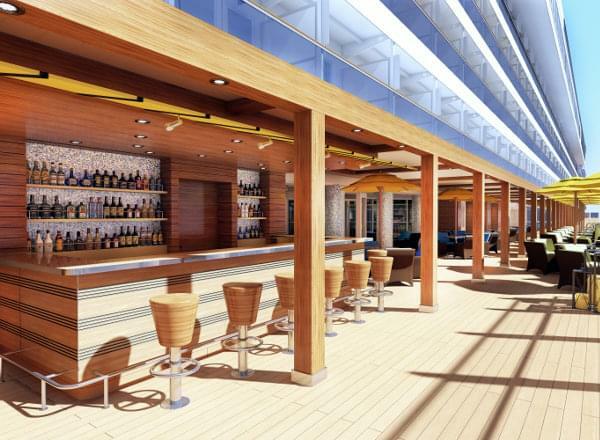 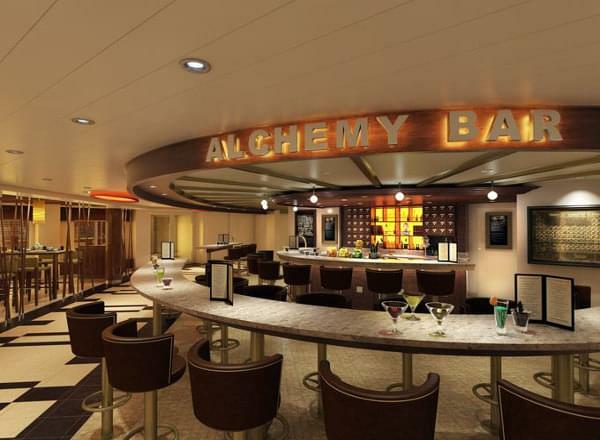 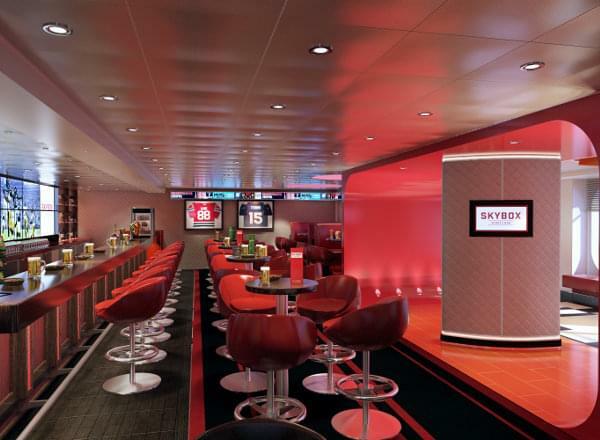 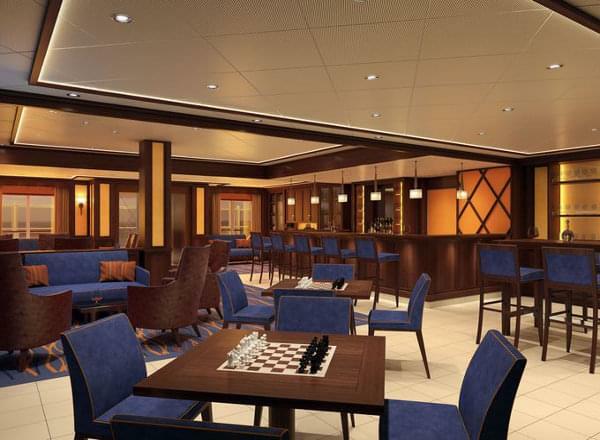 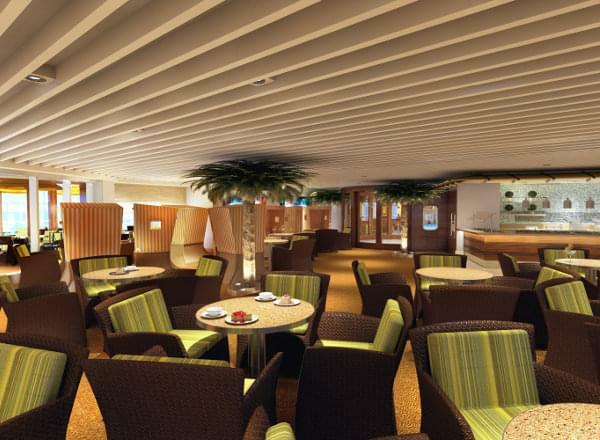 The Serenity Deck features Serenity YAdults-Only area, Serenity Bar and whirlpools, and Salad. 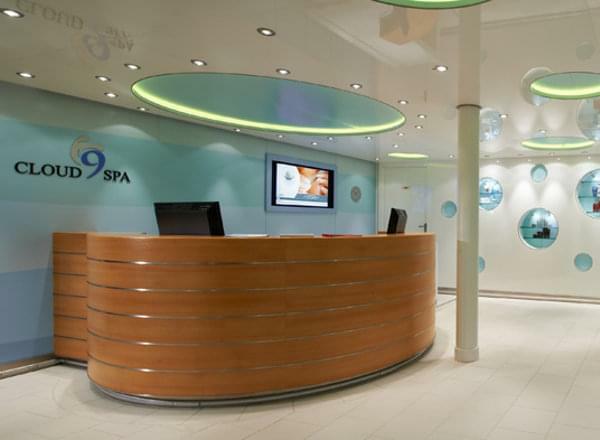 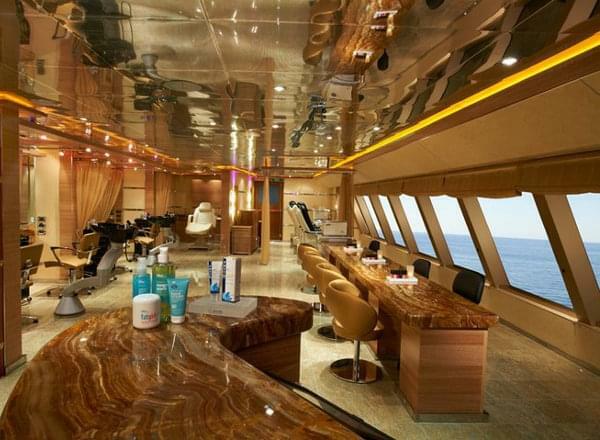 The Spa Deck features staterooms in categories SS, 8T, 6T, and 4T, as well as the upper level of The Salon, the upper level Cloud 9 Spa Treatment Rooms, SkyRide, and SkyCourse. 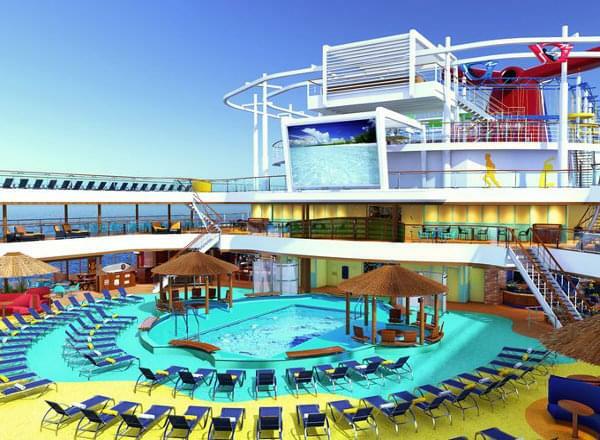 The Spa, Waterworks & Sports Deck features staterooms in categories 8S and 4S, as well as the Cloud 9 Spa and Spa whirlpool, the Fitness Center, Carnival Waterworks, Carnival's Seaside Theater, SkyTrack, The Clubhouse and Clubhouse Bar, Mini-Bowling, SkyGreens, Sportsquare, SkyCourt, and SkyFitness. 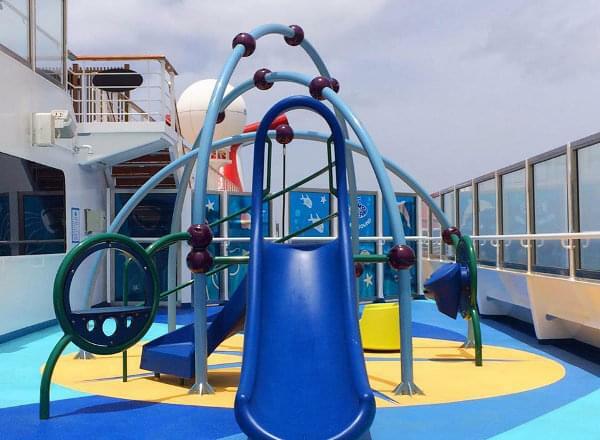 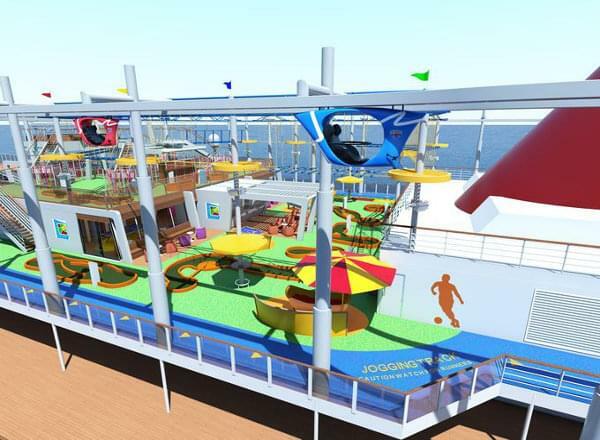 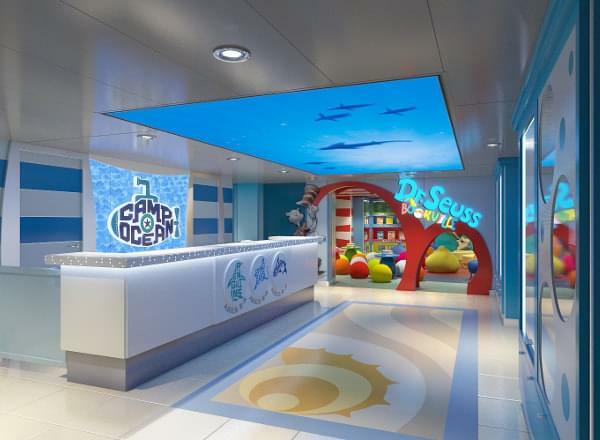 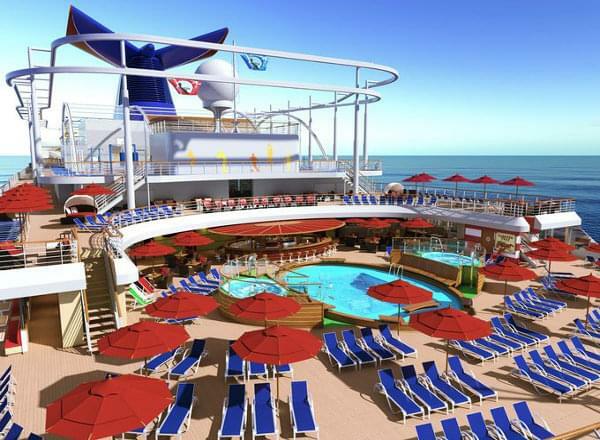 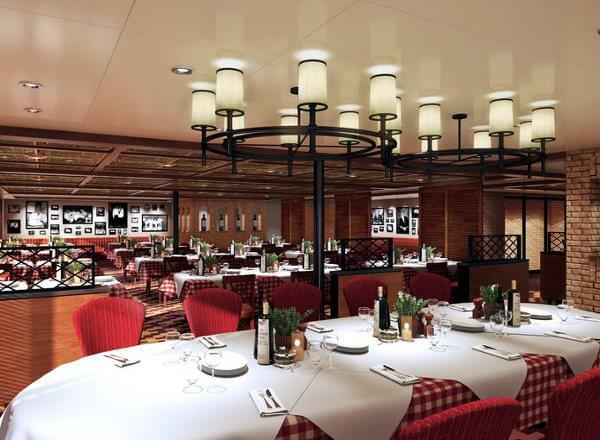 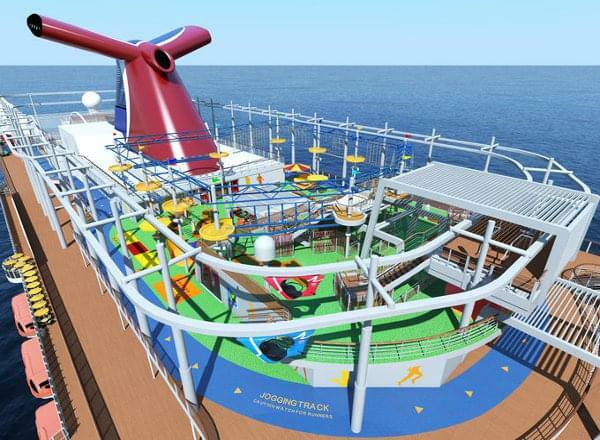 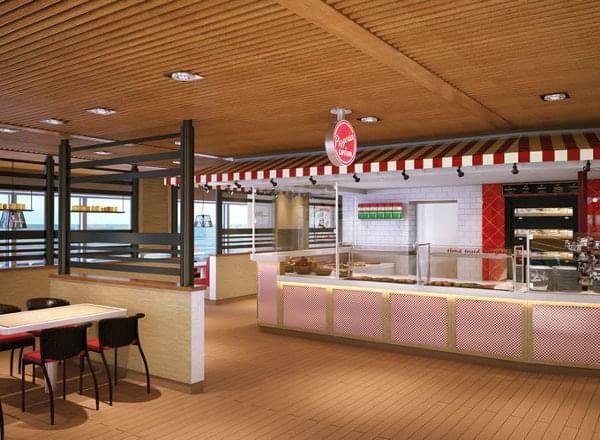 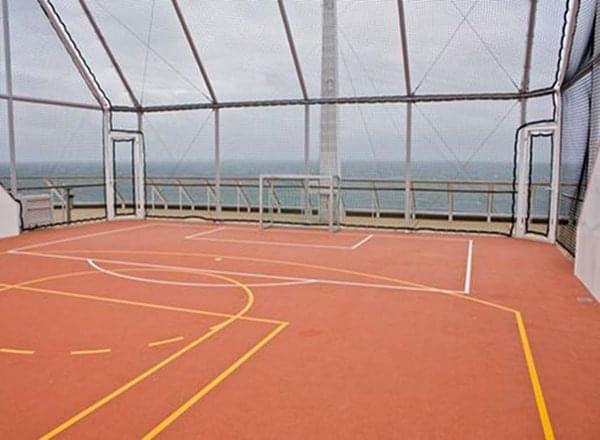 Deck 11 features staterooms in categories SS, 8P, 8G, 6S, 4S, and 4I, as well as the Bandstand, Outdoor Playground, Reception, Camp Ocean, Dr. Seuss Bookville, JiJi Asian Kitchen, and Cucina del Capitano. 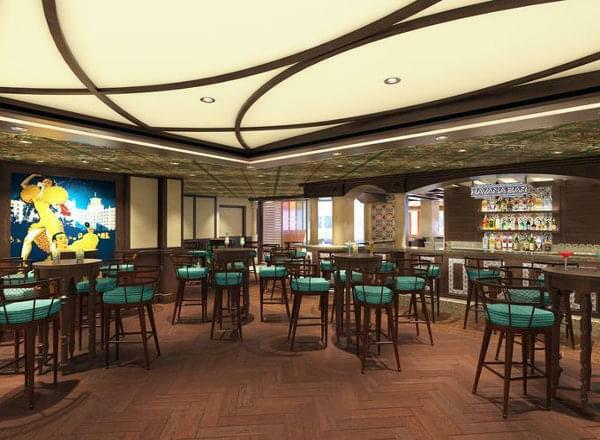 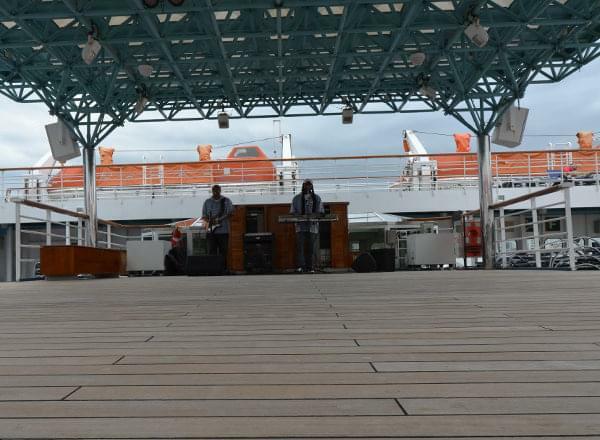 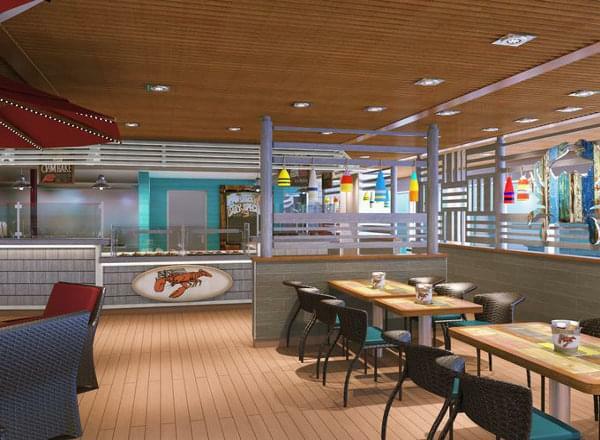 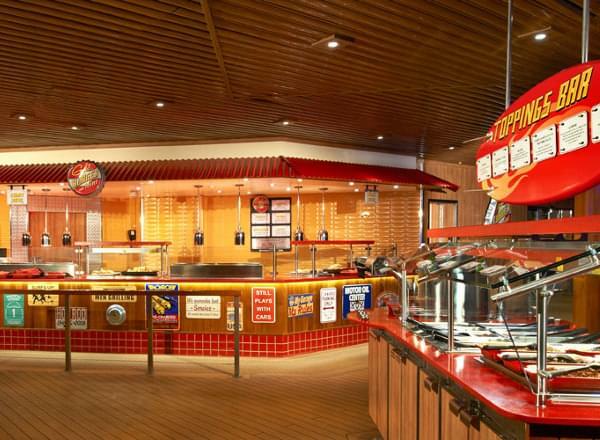 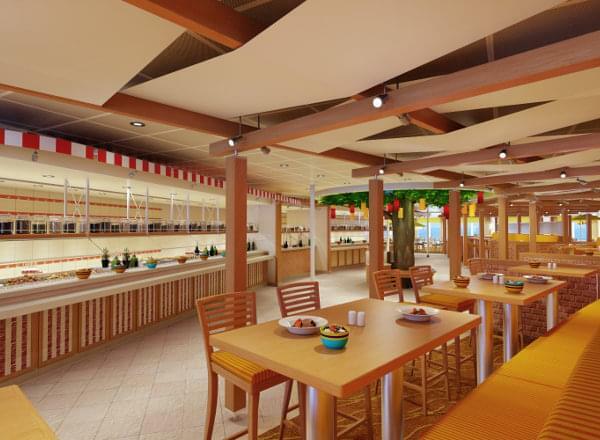 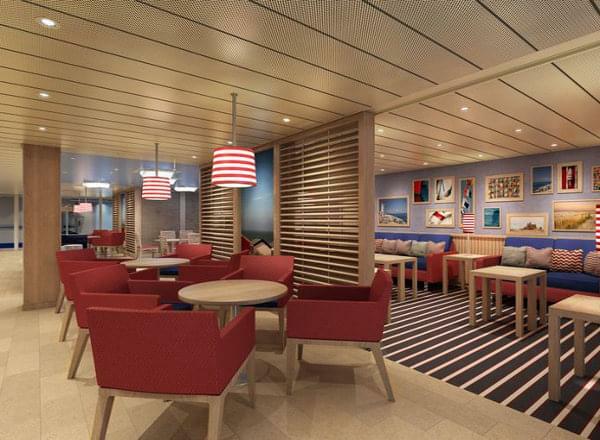 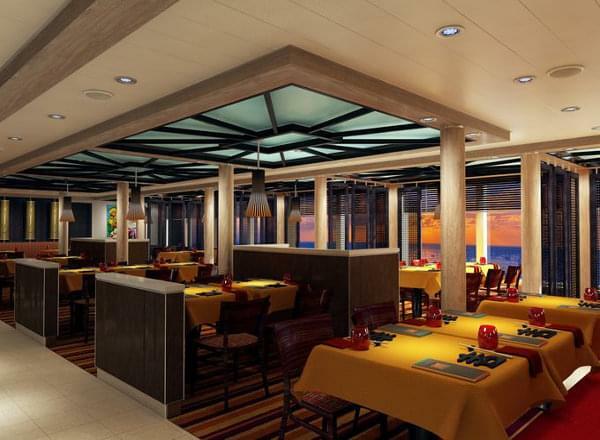 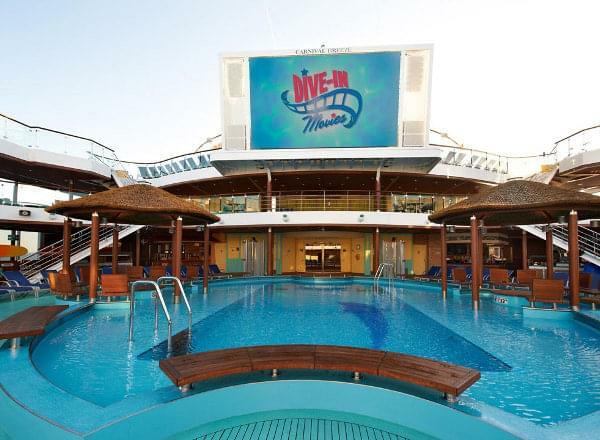 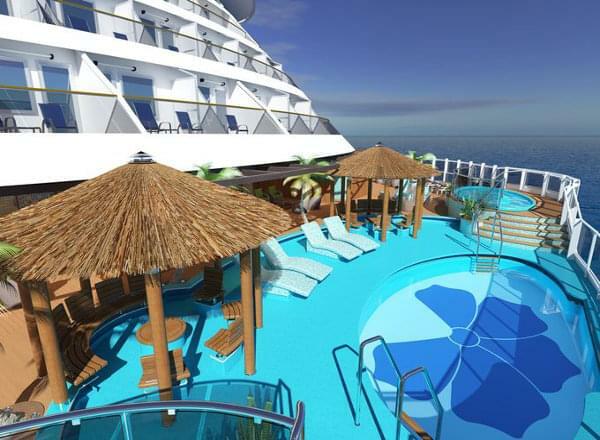 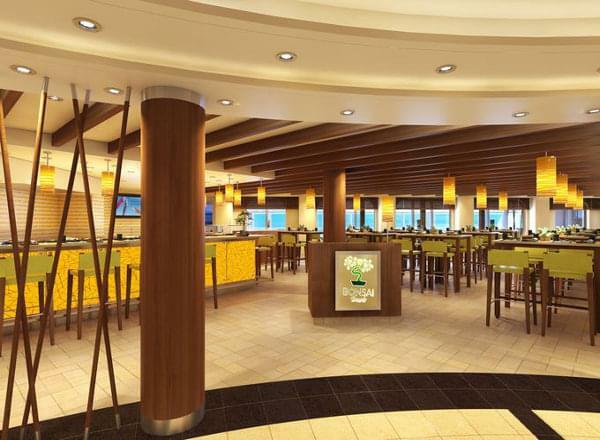 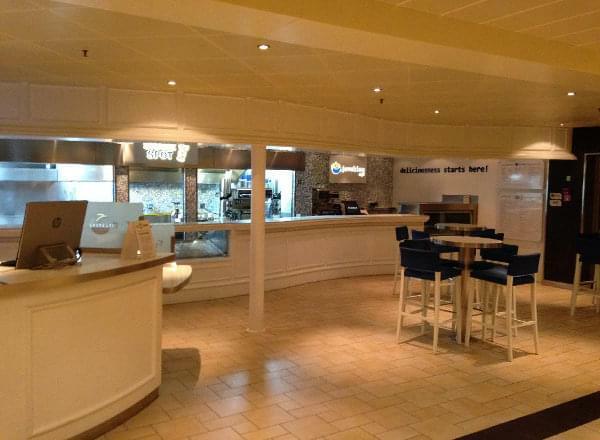 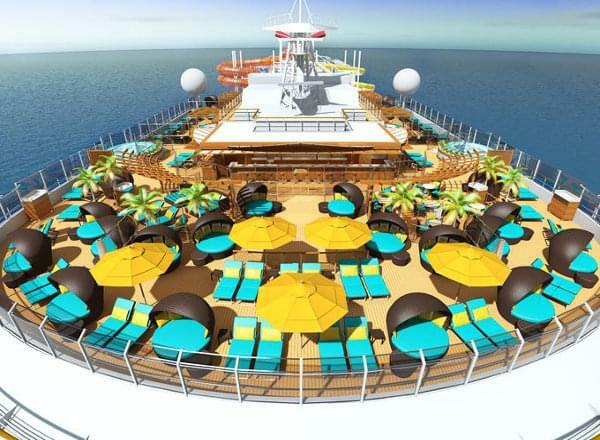 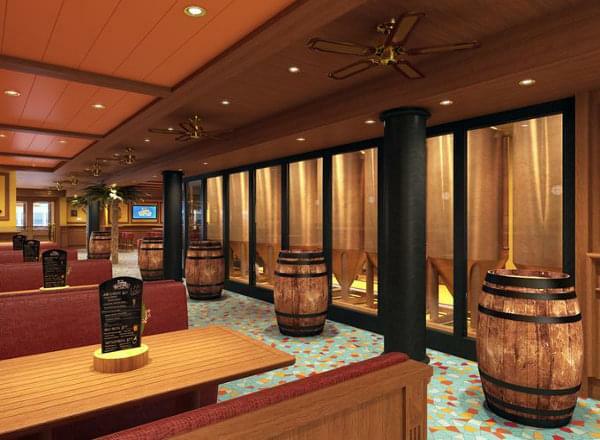 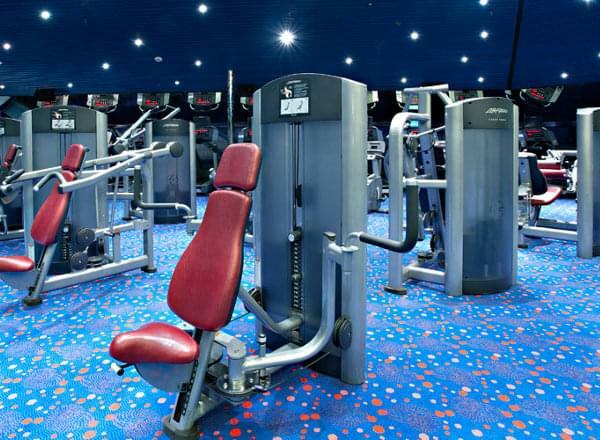 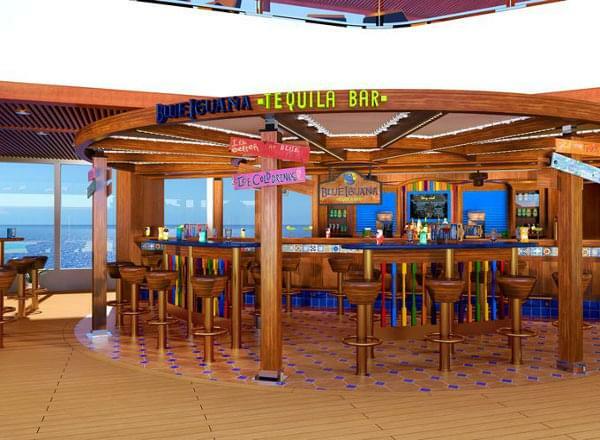 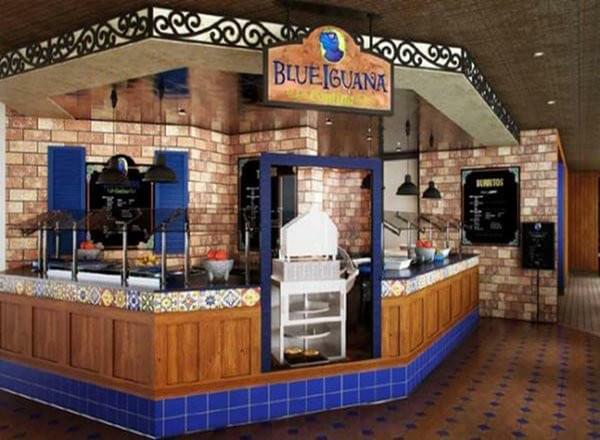 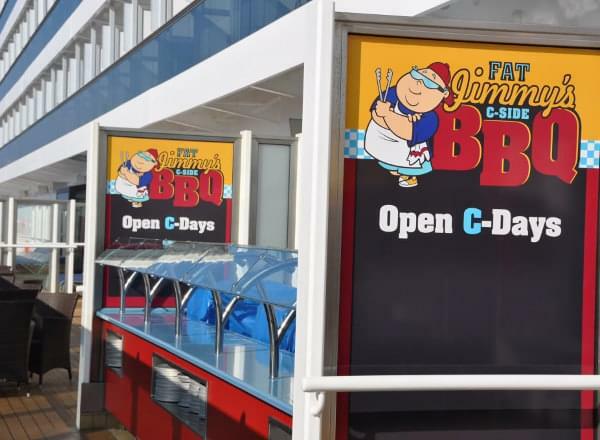 The Lido Deck features staterooms in categories 8F, 8E, 4J, 4I, and 4H, as well asBlueIguana Tequila Bar, RedFrog Rum Bar, Beach Pool and whirlpools, Blue Iguana Cantina, Guy's Burger Joint, Lido Marketplace, Pizzeria del Capitano, Seafood Shack, Tides Bar, and Tides Pool and whirlpools. 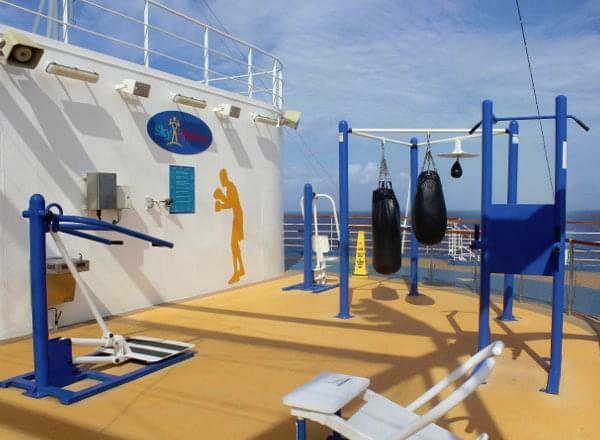 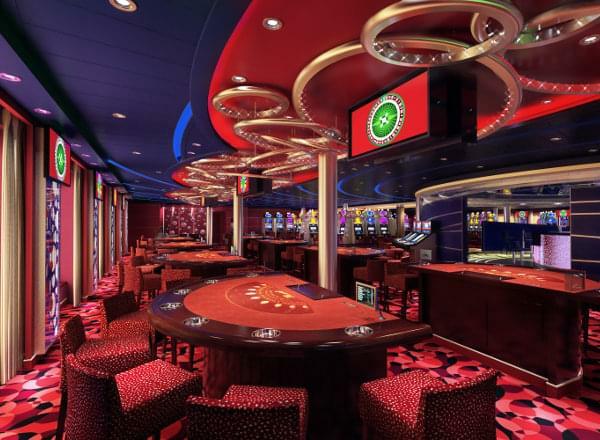 Deck 9 features staterooms in categories JS, 9C, 8N, 8E, 8D, 4J, 4H, and 4G. 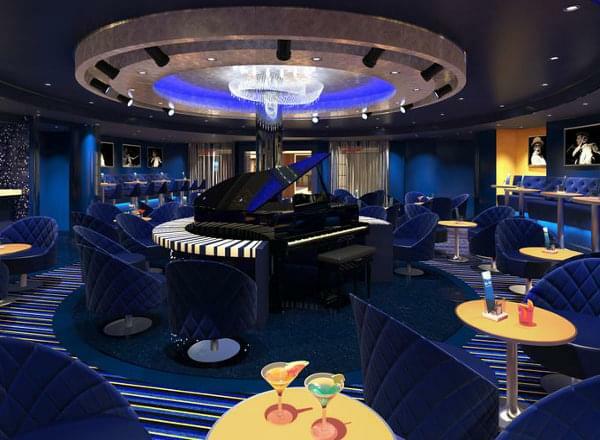 Deck 8 features staterooms in categories 9C, 9B, 8N, 8D, 8C, 4G, and 4F, as well as the Bridge, and the upper level of the Imax Theater. 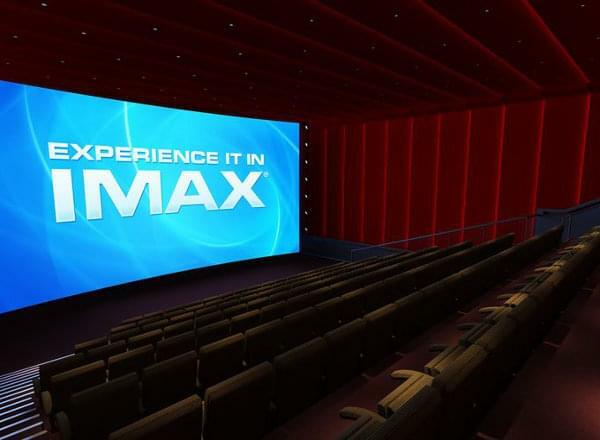 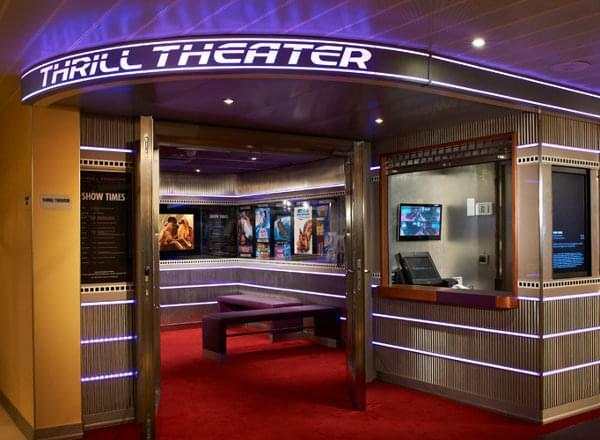 Deck 7 features staterooms in categories GS, OS, HM, 9B, HI, 8C, 8B, 4J, 4F, and 4E, as well as the lower level of the Imax Theater. 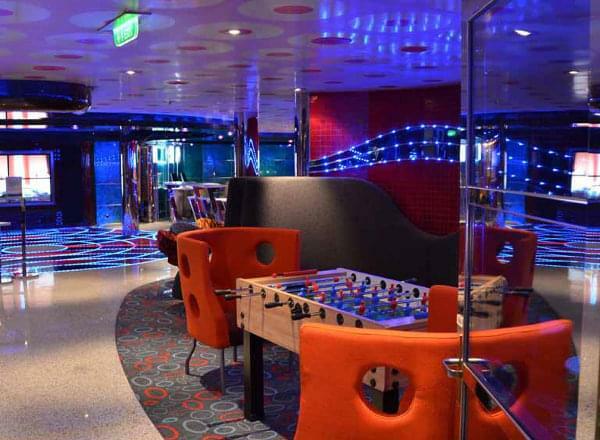 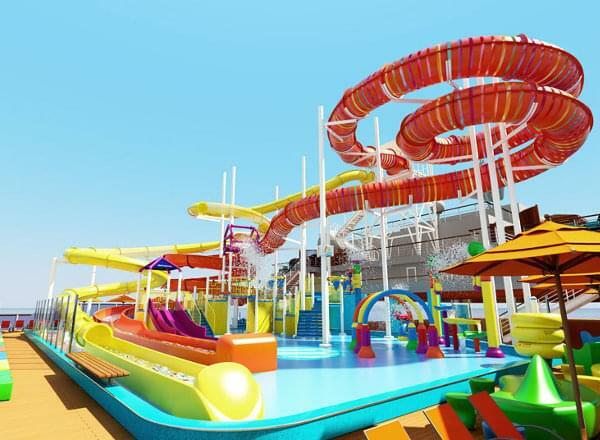 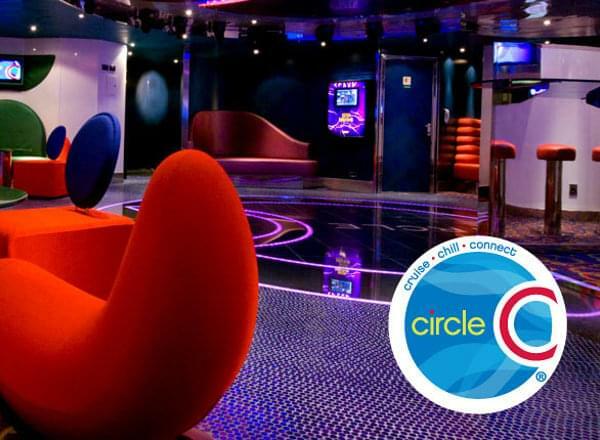 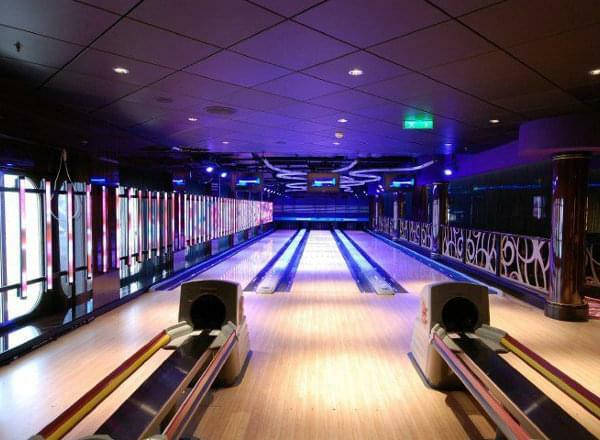 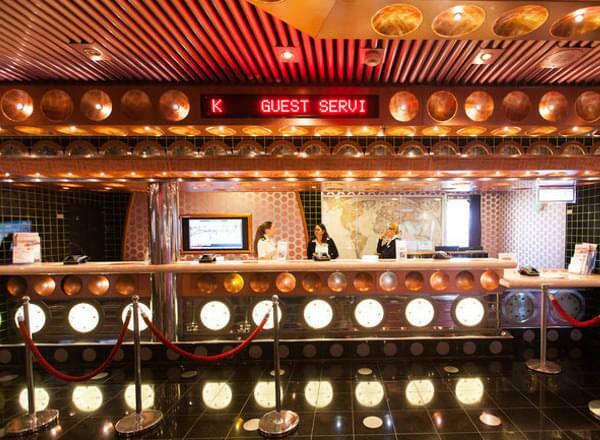 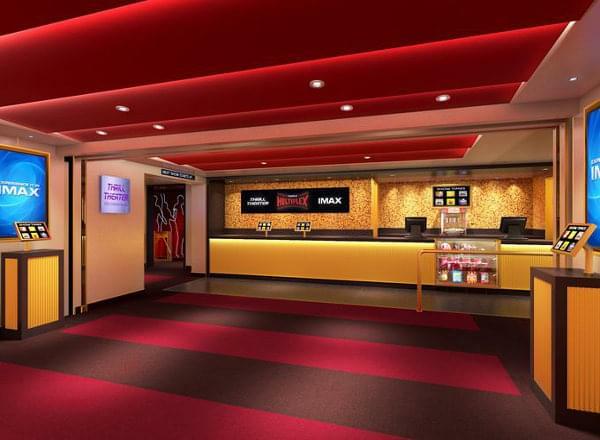 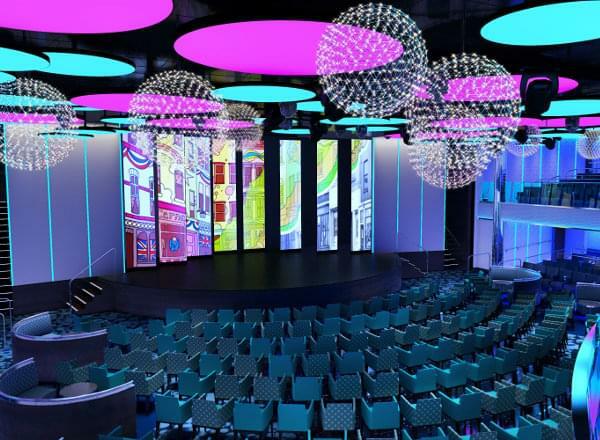 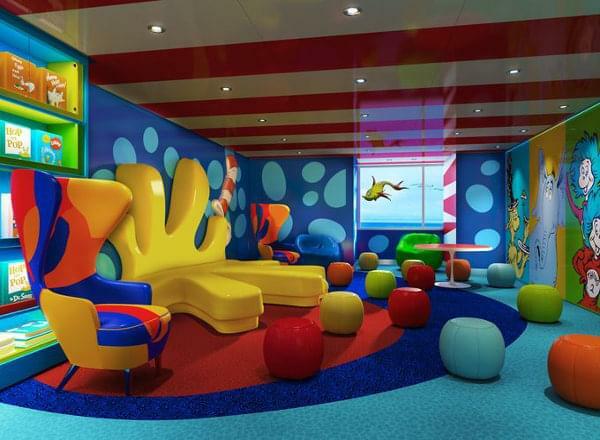 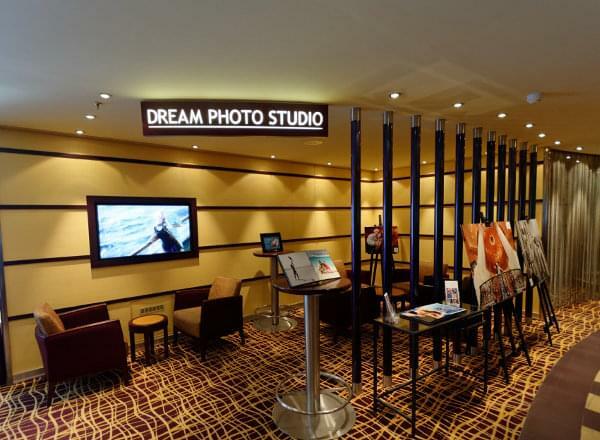 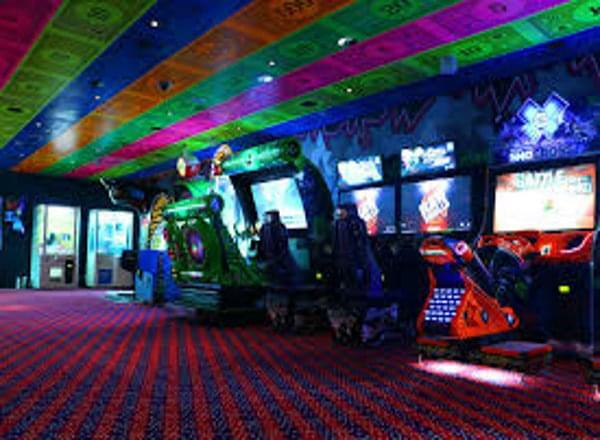 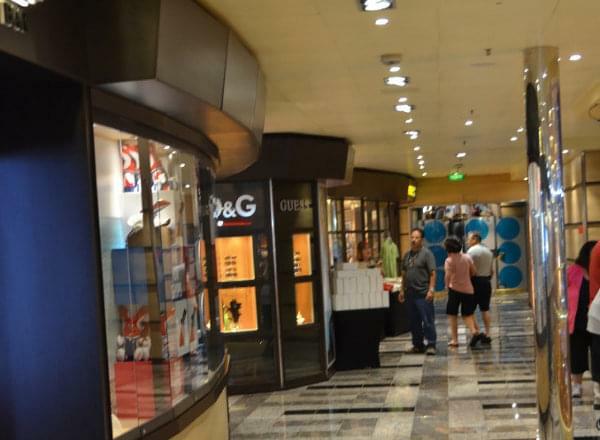 Deck 6 features staterooms in categories HM, HL, 9B, HI, 8B, 8A, 4J, 4E, and 4D, as well as Circle C, the Video Arcade, Carnival Multiplex, and Thrill Theater. 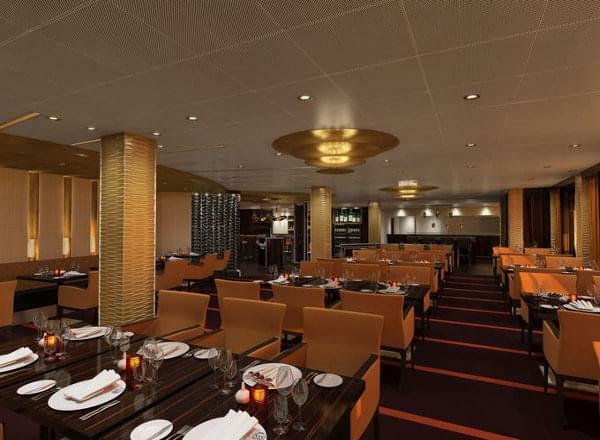 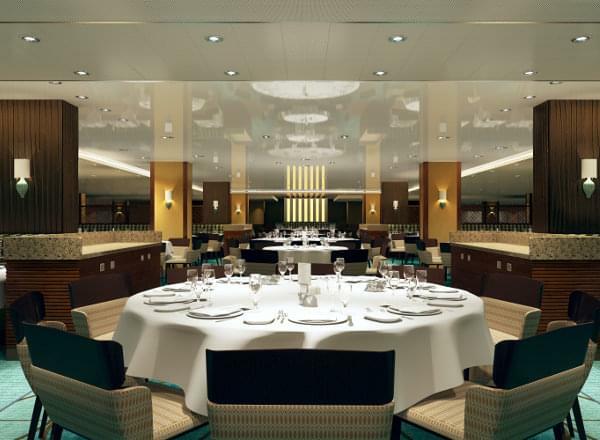 The Promenade Deck features staterooms in categories HS, HE, and HA, as well as the upper level of the Liquid Lounge, The Fun Shops, Cherry on Top, Sunshine Atrium, EA Sports Bar, Cherry on Top and outside area, The Library Bar and outside area, Piano Bar, Farenheit 555 Steakhouse and Outdoor Dining Area, Bonasi Sushi and Outdoor Area, Alchemy Bar, Pixels Photo Gallery, RedFrog Pub and Brewery, Dreams Studio, Fun Hub, Taste Bar, Shake Shop, Plaza Bar, Havana Bar, and Havana Outside, including Havana Pool and whirlpools. 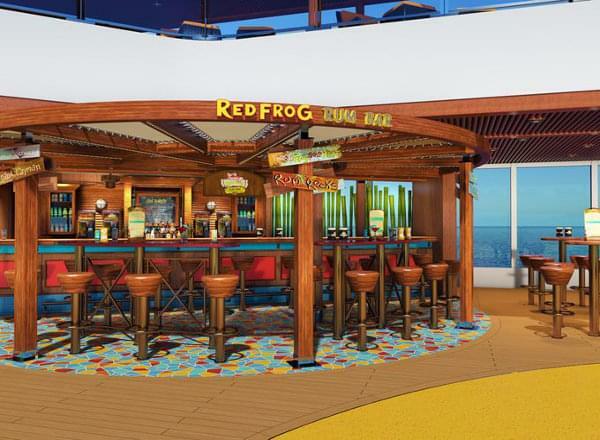 The Mezzanine Deck features the first level of Liquid Lounge, Fun Shops, Vista Atrium, Vista Casino, Club O2, Lower Promenade, Sports Bar, Art Gallery, , Limelight Lounge, and the upper level of Horizons Restaurant. 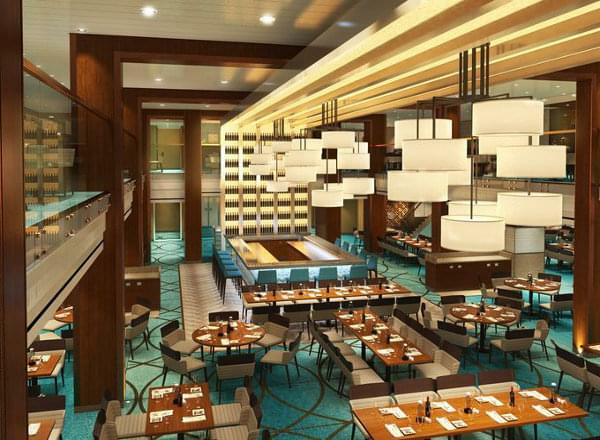 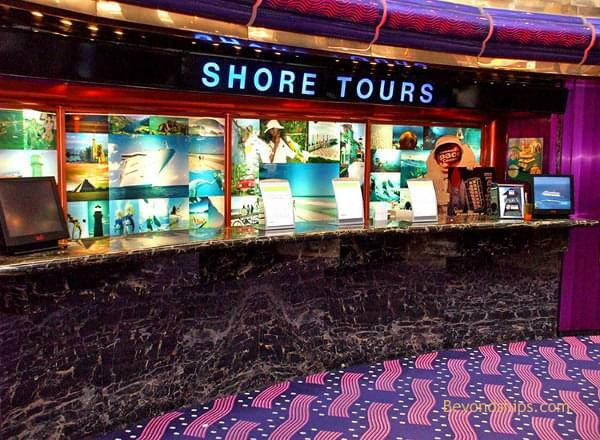 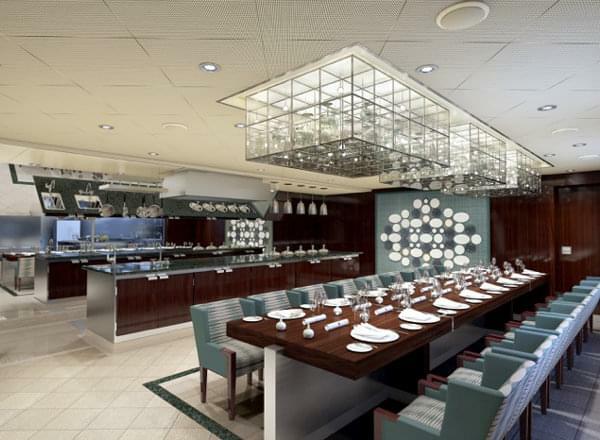 The Lobby Deck features staterooms in categories 6M, 6B, and 4C, as well as the Shore Excursions Desk, Guest Services, Vista Lobby and Bar, Reflections Restaurant, Chef's Table, and the lower level of Horizons Restaurant. 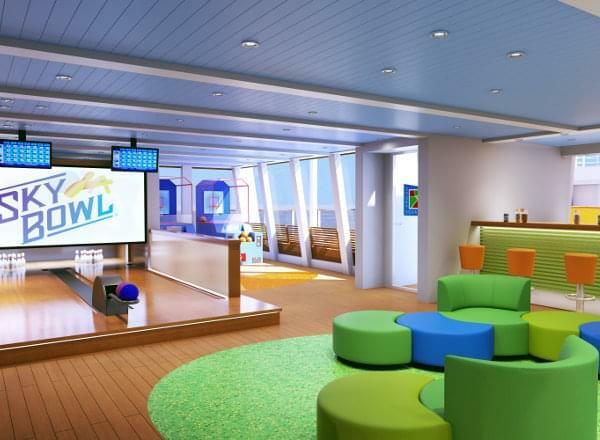 Deck 2 features staterooms in categories FS, FM, 7C, FJ, 6M, FE, 6A, FA, 4C, 4B, PT, and 1A. 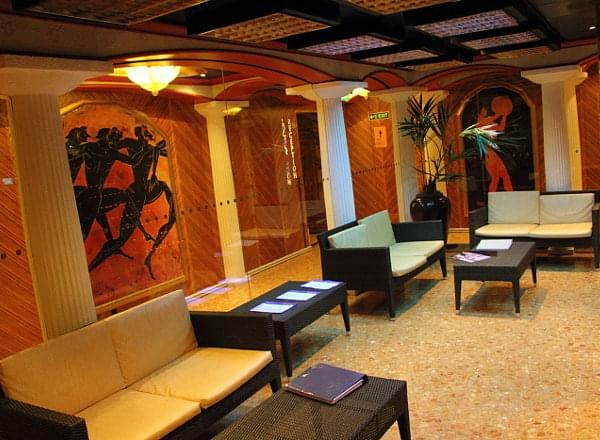 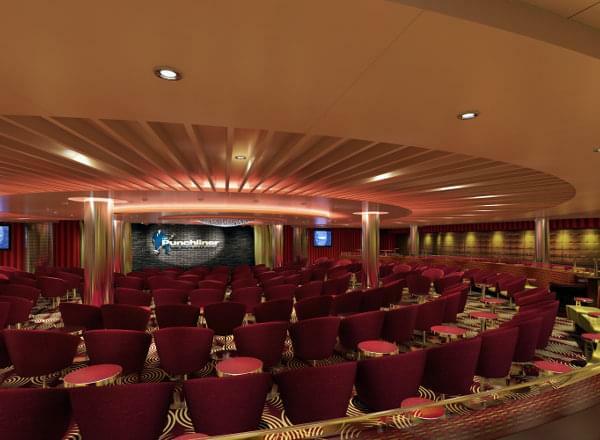 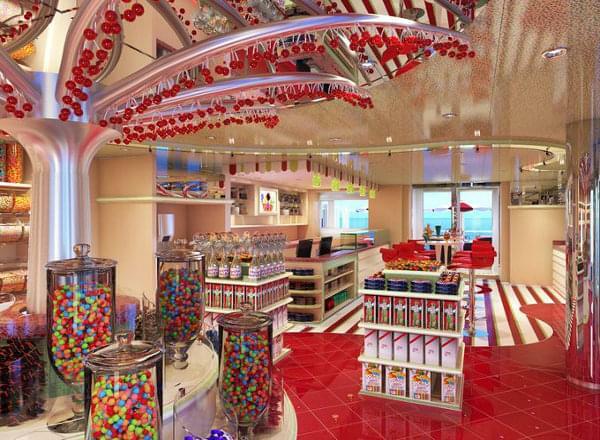 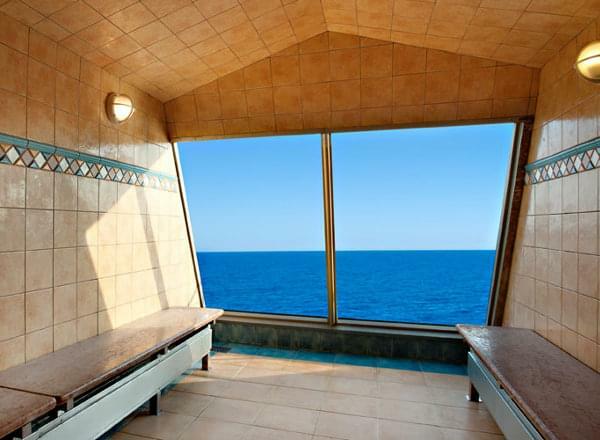 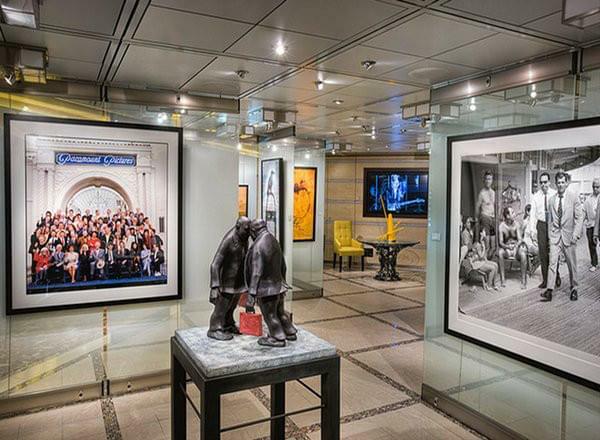 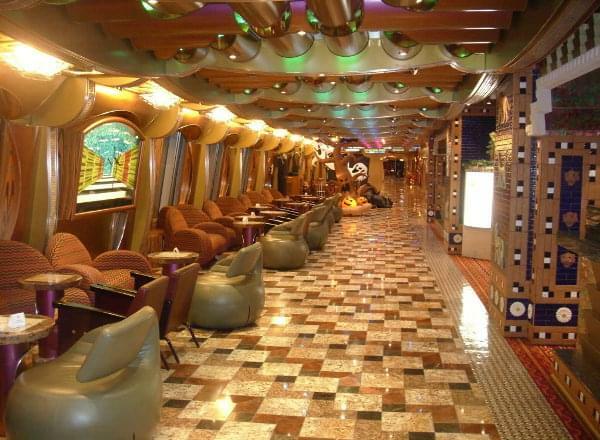 Deck 1 features staterooms in categories 6M, 6L, 6A, 4B, 4A, PT, and 1A. 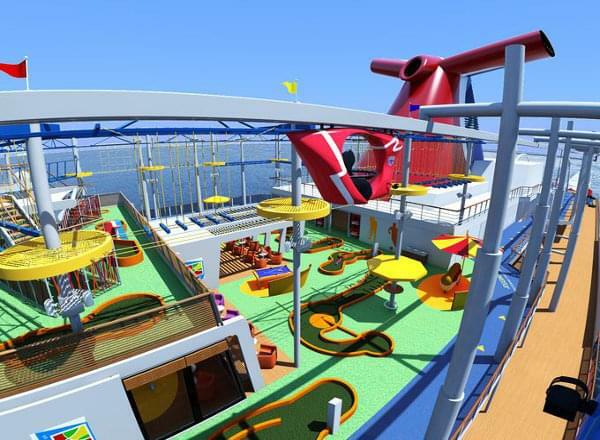 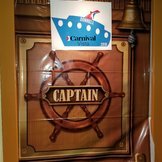 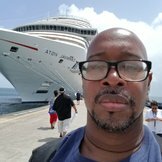 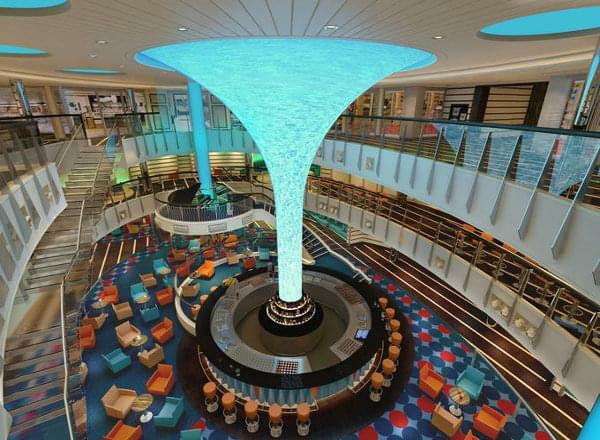 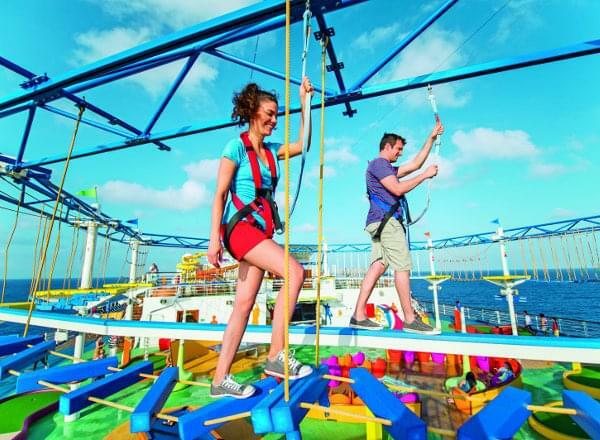 If you choose to follow Carnival Vista you will receive weekly email updates with the latest reviews, tips, and photos from Cruiseline.com members about Carnival Vista.